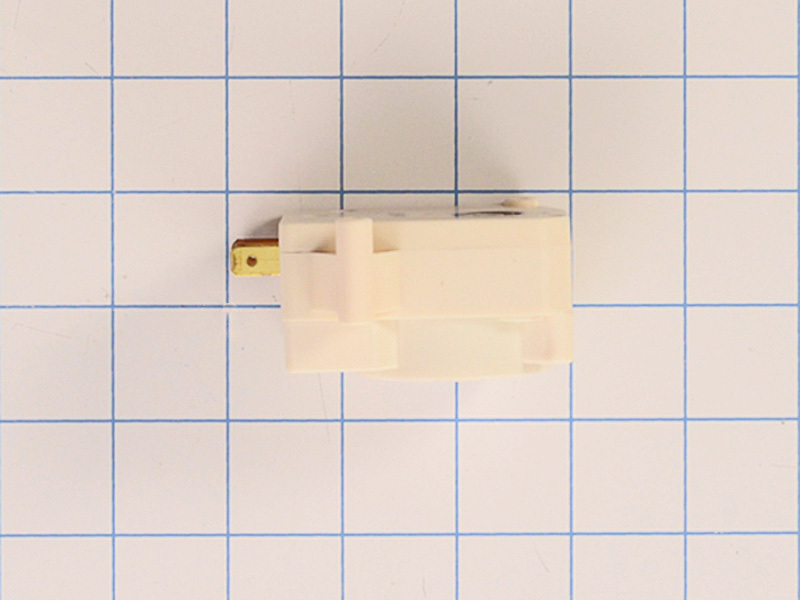 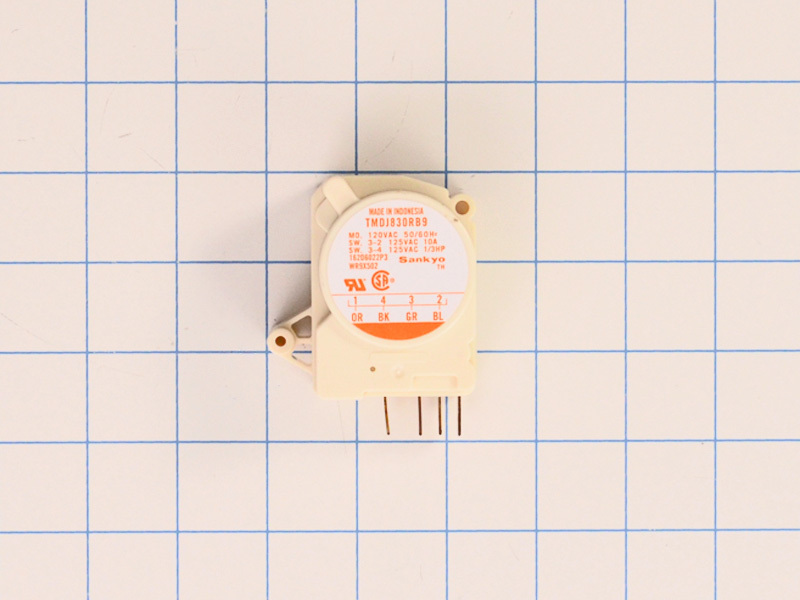 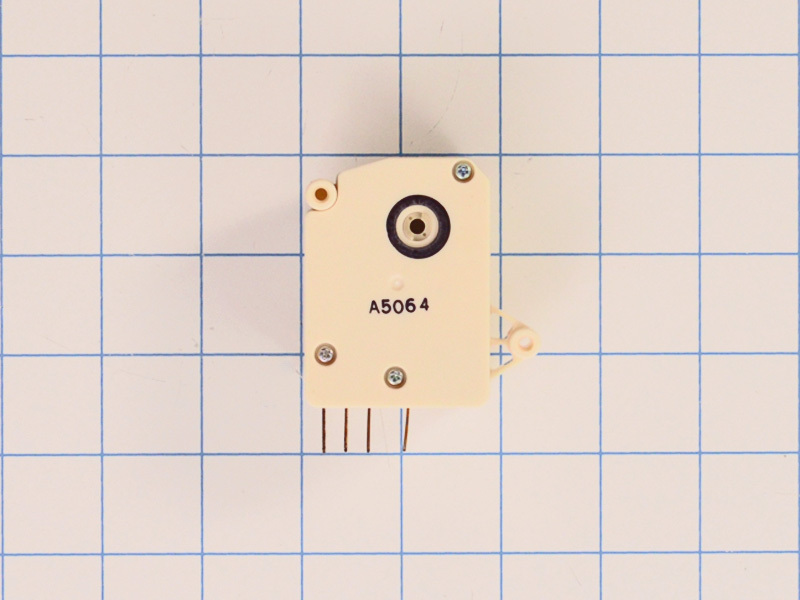 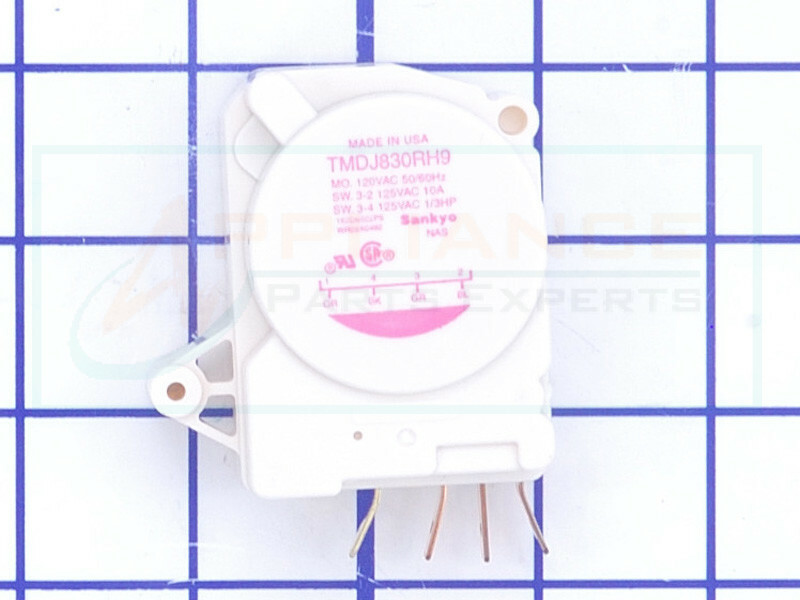 Refrigerator timer WR9X482 is used on GE, Hotpoint, and some other brand refrigerators. 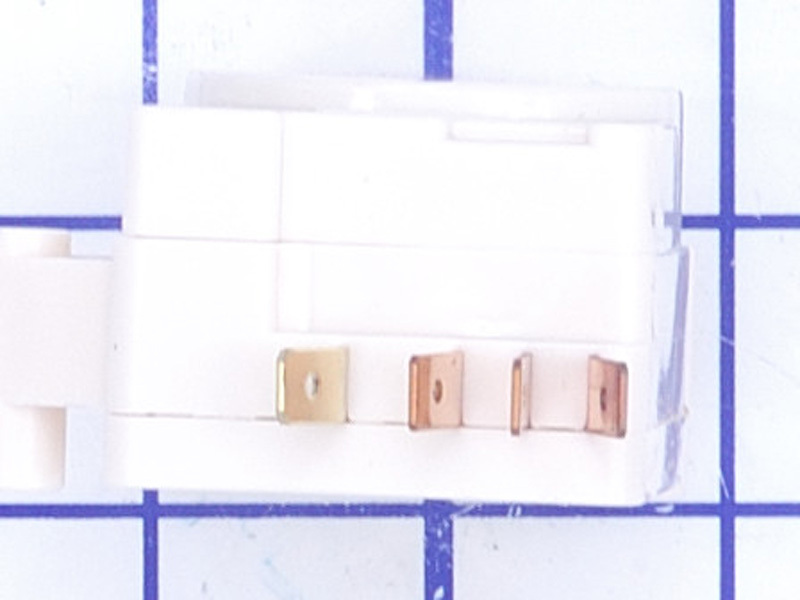 It is an 8 hour run time with a 30 minute defrost cycle timer. 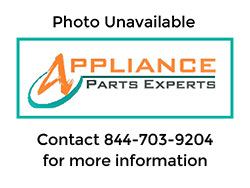 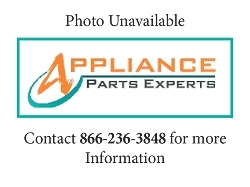 Replaces, 2008, PS310851, AP2635479, WR09X0482, WR9X311, WR9X354, WR9X358, WR9X361, WR9X362, WR9X365, WR9X367, WR9X374, WR9X407, WR9X439, WR9X485, WR9X5047, WR9X5118, WR09X0311, WR09X0354, WR09X0358, etc.